Carolina Yard barns is set apart not only by an expansive variety of shed types, but also by an incredible selection of options, features, and add-ons which allow you to create a shed that is truly one-of-a-kind. 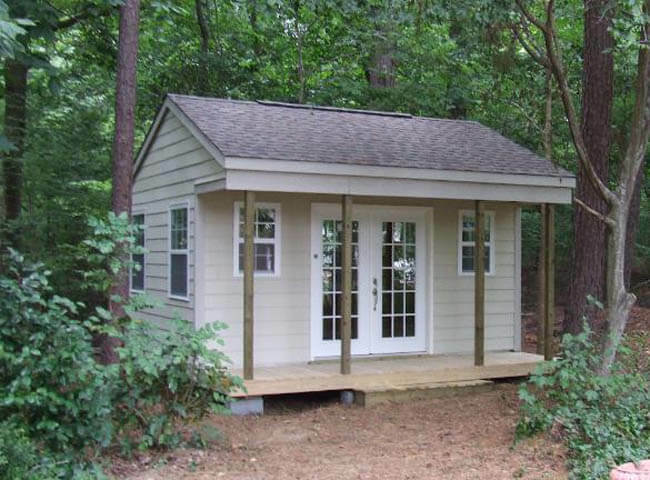 We’re here to help you materialize the ideal shed for your specific needs and preferences. 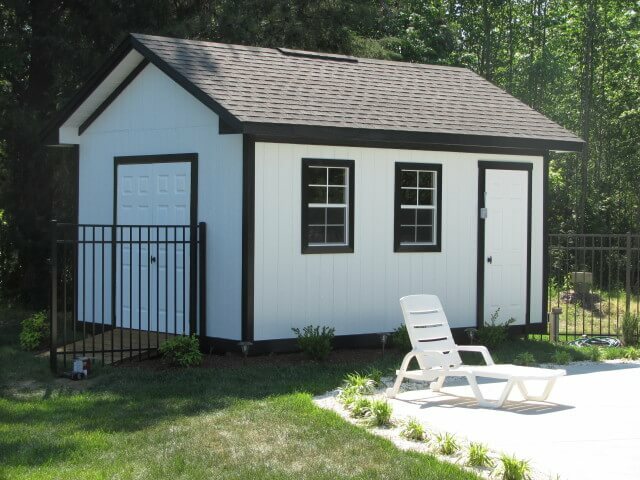 Take a look at our shed styles to select which one is just right for you. Pricing guidelines can be found on each shed page for your convenience. 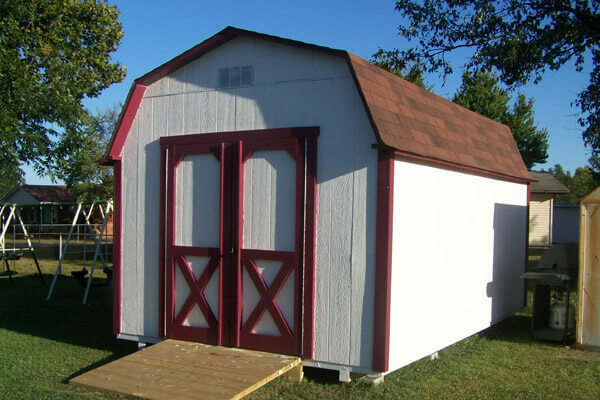 Check out the many features that come standard with all of our sheds. View our expansive vinyl siding color palette to select the color you’d like your shed. Make sure to note which shingle color you think would best complement your shed’s exterior. 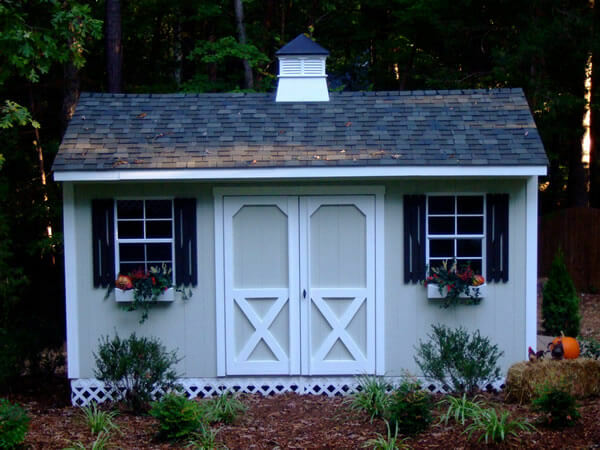 Choose all the options and add ons you’re interested in outfitting your shed with. 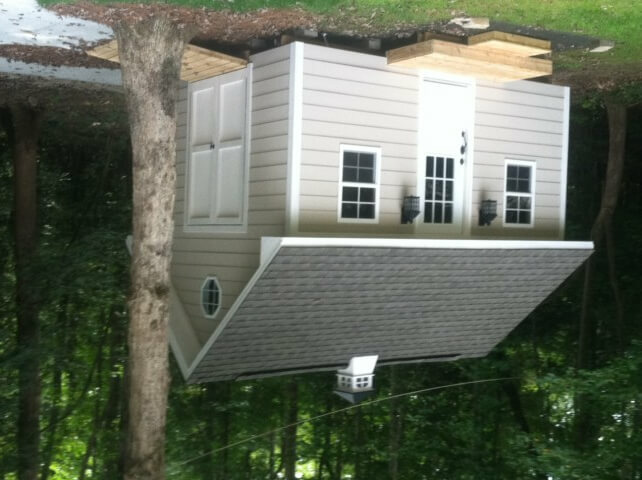 From shutters, to skylights, to benches, to rooster weathervanes, we offer everything you need to complete your shed. As you can see, at Carolina Yard Barns, customization is key. We’re prepared to do whatever it takes to build your shed just the way you like it, so if you have any additional features or specifications you are interested in, be sure to ask our friendly team. Once you’ve browsed all the fun and functional features we have to offer, request your free estimate!